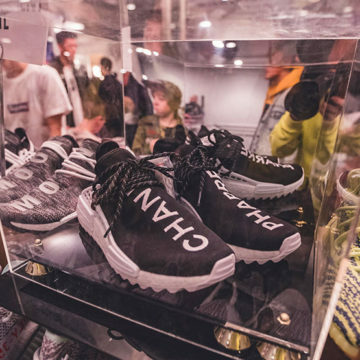 Showcase your amazing collection to Canada’s sneaker community for everybody to admire and drool over! Also, you can promote any business material or companies you associate yourself with as well! This option is perfect for established OG sneakerheads who have a business and have been collecting sneakers for years.